A new offering in our market the La Linda also benefits fro Bosca's beautiful new label change. 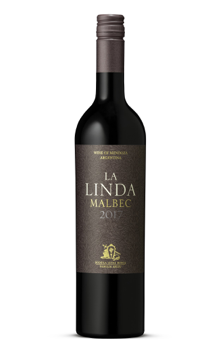 It is grown on 30+ year old vines in Lujan de Cuyo and offers black cherries and botanical, violets and vanilla, mocha and pipe tobacco with savory spice and smoked meat, peeking through. 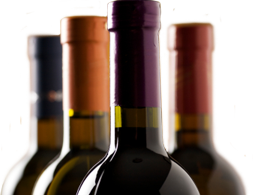 Good bones overall, it is an elegant wine, finessed and woven with great balance and fine tannins. The finish trails flavours of cocoa and spice. Pair: grilled or roasted meats, mushroom and thyme stuffed ravioli, hard cheeses.